222 Knight Hall Dept. 3195 1000 E. University Ave.
Career counselors are like a passenger in the car that you are driving. They help you notice different paths to take, bumps in the road, or when to pull over to look at a map in more detail. You are the driver in your “career car”. With this in mind, career counselors do not tell you what to do. They assist you to clarify what you most want in life so that you can find a career path that connects to who you are as a person. You can read more about our mission here. Click on a circle below to learn more about that step in career counseling. Candid Career: Find videos from current employees in industries from teaching to finance and beyond about the realities of working and finding your career. Focus2Career: Take personality, values and interests assessments to discover what career fits you the best. 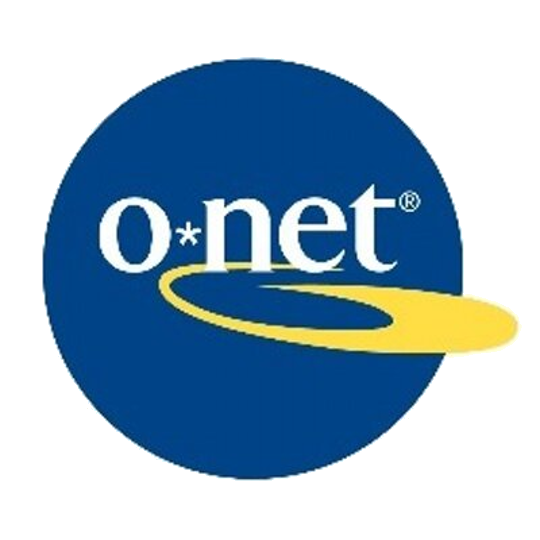 O*Net Online: Detailed descriptions of the world of work for use by job seekers, employers, HR professionals, students, and researchers. Bureau of Labor Statistics Occupational Outlook Handbook: Find career information on duties, education and training, pay, and outlook for hundreds of occupations. What Can I Do With This Major: Find information on what majors lead to different careers and tips on how to achieve your goals.